Beyond the basic practical requirement for firearms in the pursuit of my wildlife duties, responsibilities, and pleasures, I have always felt a deeper affinity for their craftmanship, engineering and tactility. Love them or hate them, few can deny the appeal of guns as physical objects. What other tangible things have such an irrestible combination of ergonomics and aestetics, I ask? 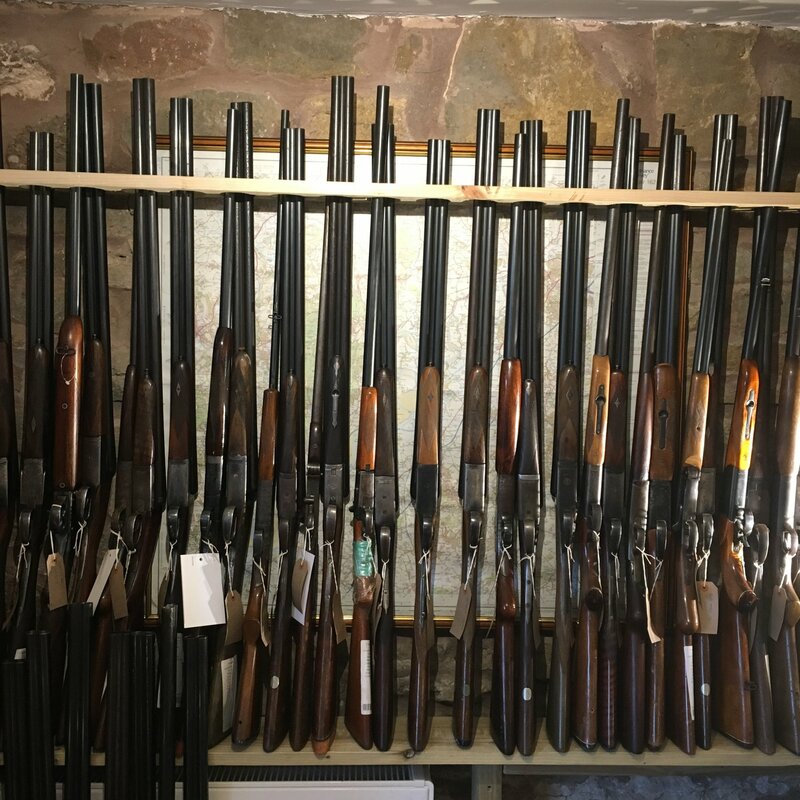 I am dealing in a variety of firearms, and will always be delighted to assist. Whether it is clearing out Grandad's old banging stick from a cupboard, or acquiring a bespoke upgrade for next season, please do not hesitate to contact me.